This is odd because it doesn't have a SSI: value (which is the GSSI value). "Party_SSI" is ISSI. NOTE: I didn't create the name convention here. When TTT doesn't see a "SSI:" value, it is supposed to ignore the PDU all together. If "Party_SSI" is not seen (and so long as "SSI:" exists) TTT will set this as 0 and continue on. So long as there are messages and not just reports (which is what most people see) that would be a help. Just a note to everyone about suppying IQ samples via a online file hosting service. Don't use crap ones like "4shared" that require sign-up to download and try to redirect to 1000 dodgy websites. Just upload to a free file hosting service. Don't send me a IQ files that are full dongle bandwidth (2.4sps) when the signal of interest is only 25KHz wide. Use IF Recorder plug-in to create narrower bandwidth IQ samples. How many SDS messages are in that 1 Gb sample. Hopefully more than one. Don't send if only a couple are seen. Trim the sample. Maybe you guys with the crashing issue should try a few different set-ups to test if crash occurs. 2) "An item with the same key has already been added. " as per tsapers on post #464 https://forums.radioreference.com/t...nk-tracking-demonstration.370639/post-3061730 This also crashes SDR#. OK so after numerous tests of different versions of SDR# and TTT. Doing clean installs of both SDR# and TTT I still see the above error and resulting SDR# application has stopped working. All tests done in SINGLE mode and with and without recording enabled. The application failure also happens randomly, sometime it can run for a whole night till the next morning, other times fails within minutes to 2 hours. Random. If your crashes are always the same as the two you have previously posted then it seems to point to the decoding of the "MS Registrations" data ("MM" protocol). The crash is occurring because the plug-in is trying to add a "key" that already exists (can only have one key with same name). This "key" (a certain PDU) that is added is only seen at random times (and maybe only you have seen. ?). I got no idea about hamradionl's "type System.OutOfMemoryException." problem. But at least we know TTT is ruled out. Only the SDR#1700 + Tetra ON whas running. 1613 hour local time Get this one. God thewraith2008, any news in future updates? I'm asking you out of curiosity! I'm your master fan! Joking apart! Looking forward to the next update! 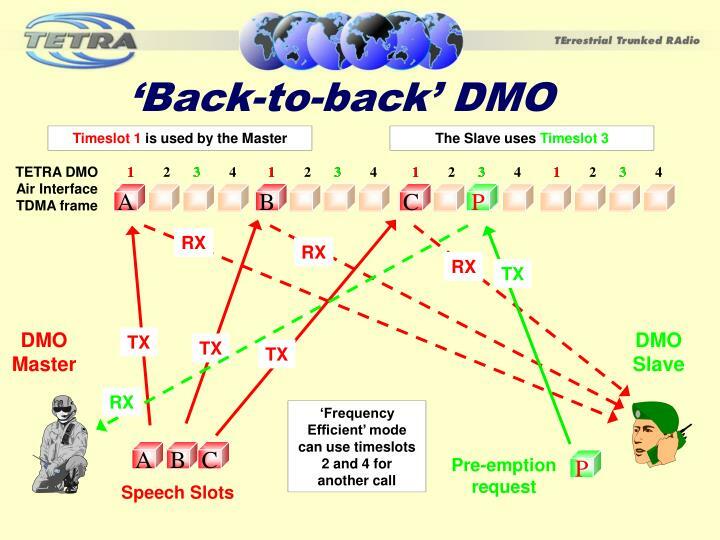 How do I identify if there is DMO communication in my area? The program is now perfect since the last fix! I said earlier, but I never tire of repeating! Thanks for the great work you've done! The program is reaching perfection!!! any news in future updates? The full release I was planning has been delayed while I wait for results on a fix. And if it works out, I want to have it included in that release. For the most part it's the same as hot-fix #6. It will just be a consolidate release (of all hot-fixes to date). 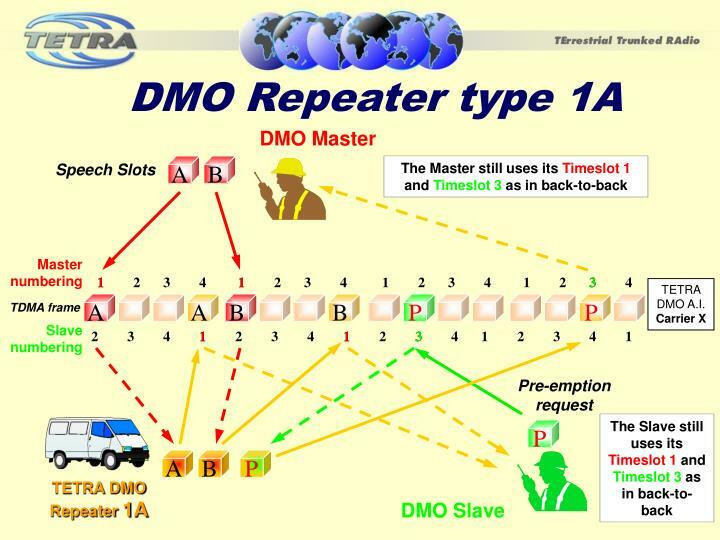 For DMO, depending on frequency, you may need to be close to transmissions. For me 800MHz is where they would be and I would almost have to be standing next to them. Hard to describe what to look for. A TETRA signal that is pulsing or sounds choppy. Probably the infrequent nature of these transmissions will make finding anything difficult. That's right. I reaffirm that in TMO mode and it's perfect! I'm not missing out on anything! Lossless response fast and accurate! Priorities are also working well! The only peculiarity in my area is that TIMEOUT is 6. But that's a peculiarity of my region. Made the adjustment for 6 seconds everything flows perfectly. This latest release was the most perfect and stable of all! Congratulations!!! Bug fixed in my last release. See rtl-sdr.ru. If needed i can show all source code. That would be helpful and much appreciated. On this forum you need 5 posts to be able to PM each other. At least thats what it was before forum upgrade. Is there a way to talk private? This was added by me as a way to detect when a call just disappears off a timeslot. TTT when it didn't see a D_Release PDU would wait for a timer to expire before returning to MCCH. By using "TS2_unallocated 4" TTT can immediately return to MCCH when the timeslot becomes unallocated. This way if a new call starts up you shouldn't miss it. So long as a different GSSI setup doesn't beat the previous GSSI to the setup. I was thinking of adding a hold delay after this unallocated event occurs. But this may not be suitable all the time. NOTE: The number at end is only for debugging so I knew where it was been triggered in code. Wow!!! TSSDR around here? having a chat? Cool! Two legends! Two Tetra Gods! It's creepy !!! Thanks thewraith2008 for your advice and the work you have done ! I installed the last hot-fix and the issue is solved with GSSI / ISSI on TTT. Another thing I realized on TTT: Here in France, a company is using a Tetra Network with a MNC code equal to "0" and it seems that TTT don't like this "null" MNC matched code... When a voice communiction is initiated, nothing happend on TTT. But the Tetra Demodulator Plugin audio works if I disable TTT for this network. Do you plan some additionnal developpement about this ? TTT makes an assumption that a MCC, MNC and LA of zero are not used. I will have a look at this sometime to see what I can do to resolve that issue. I noticed a small BUG when I'm using SINGLE mode. If the option: "Create Call Activity CVS - NO CALLS" is checked, the TTT window starts to display information. Even if "Suppres Lockout Messages" is enabled. The Tbm drop-down window (F12) displays gray information. In dual mode these things do not occur. If you have a way, I thank you!